Whirly Girl Flowers is a boutique floral design studio specializing in creating unique floral arrangements for each and every client. We believe flowers evoke emotion and use texture, color and thoughtful design to translate feelings into the present moment. Full service floral design for weddings and events featuring the season's best blooms. Available in Sheridan, WY and serving the greater Big Horn Mountain Area. 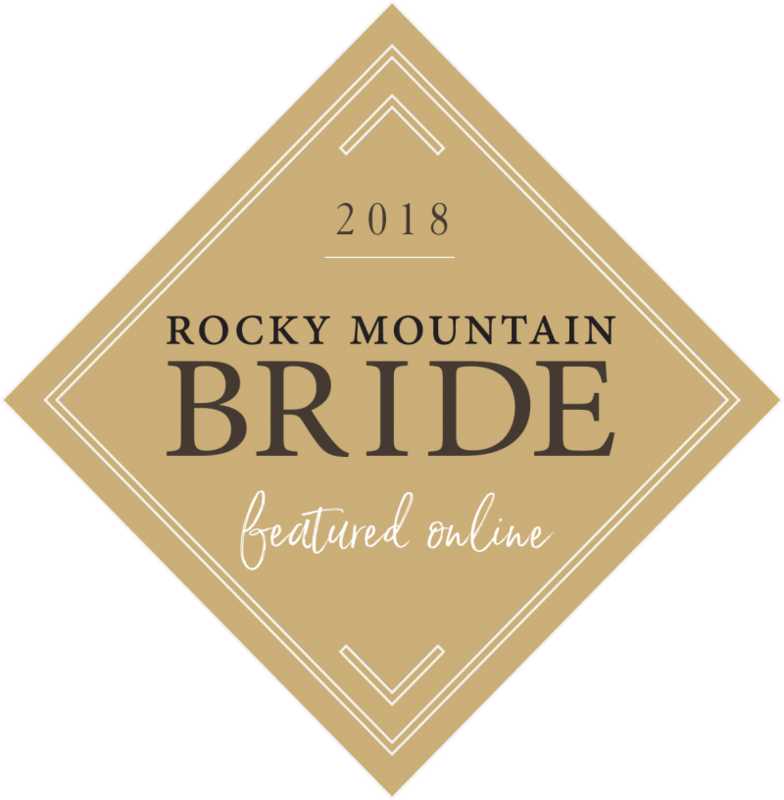 We specialize in destination wedding planning in the greater Sheridan area and Big Horn Mountains.